The Humboldt Hockey Hoax/fix Saskatchewan’s intersections psyOp brigade is getting bored and/or more creative. They’re writing for HHH chief researcher @Xileffelix now: B. Shurrrrrr man! 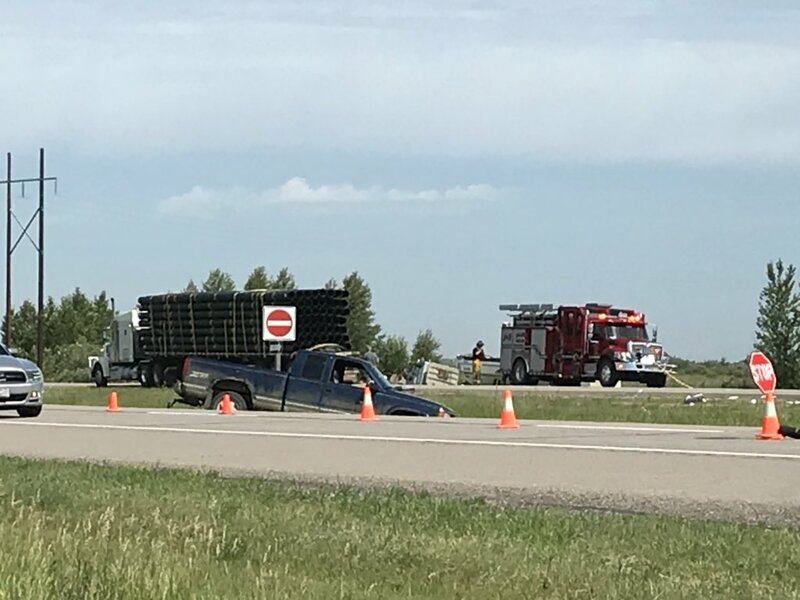 An Ontario woman who was on a cross-country tractor tour with her husband to promote Canada’s dairy industry has died in a collision with a semi north of Saskatoon. Bettina Schuurmans, 55, from Elmira, Ont., died in the crash Monday morning on Hwy. 16, while her husband, Henk, was injured and is recovering in hospital. This entry was posted in #HRDPAR, Humboldt hockey hoax, Psyops on July 10, 2018 by ab. All of the proceeds will go directly to the Schuurmans family. Tom Schuurmans, Henk and Bettina’s son, will be acting for the family as the beneficiary of the funds raised.